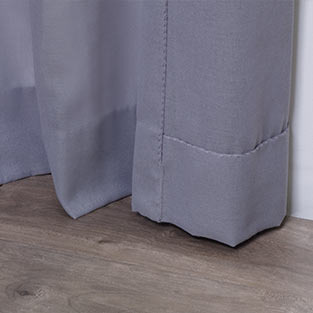 Lining could enhance the perfect finish looking to make curtain soft, block out sunlight, reduce noise and insulates against heat and cold cutting back on window related energy loss. 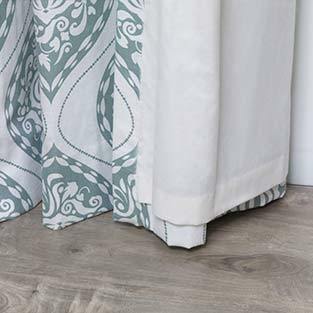 ChadMade Provide 3 types of curtain lining options. Not recommended, except for sheer and blackout with blackout yarn weaving. Lining brings out the desired fall and keeps fabric from fading and protects from sun light. Provides a layer of and add that extra oomph. Ideal to block sunlight - making it easier to sleep no matter how bright the sun shines. Provides sun block and sound insulation for peaceful zzz's.